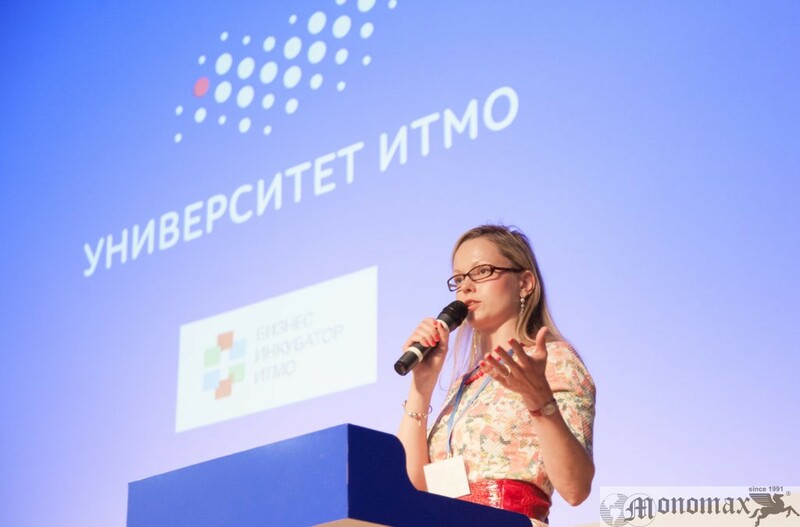 The Xth Anniversary International Forum “FROM SCIENCE TO BUSINESS: UNIVERSITY, BUSINESS, GOVERNMENT: COLLABORATION RESULTS FOR THE LAST 10 YEARS” was held in St. Petersburg on 11th – 13th of May. 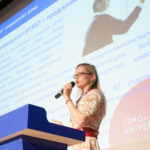 The Forum Organizing Committee members were ITMO University, Monomax Ltd., Science-to-Business Marketing Research Centre, Münster University (Germany), “Innovations” Russian Journal, RUSSOFT Association. between government, universities and business due to technologies transfer. 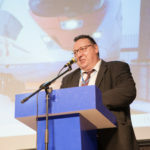 More than 300 delegates from Germany, Finland and Russia visited the event. The partners of the Forum were Rusnano, JSC and the Russian Venture Company, JSC.